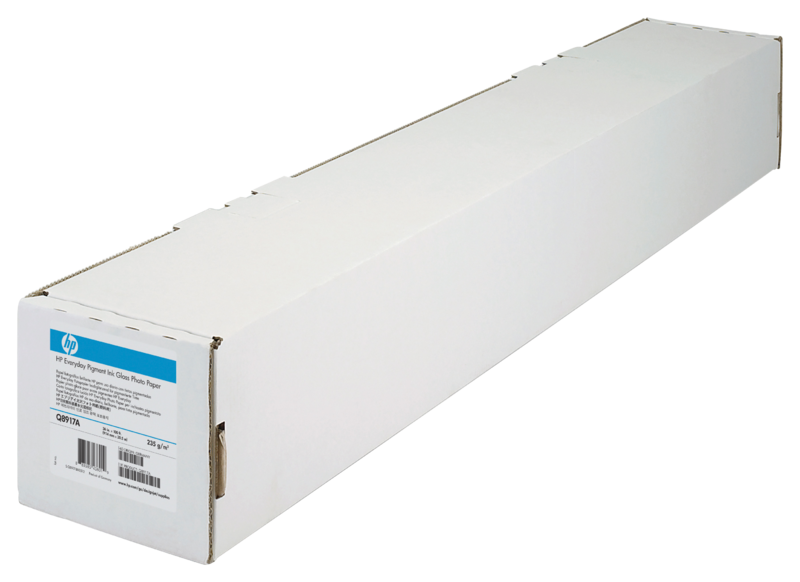 HP large format printing materials are free from defects in materials and workmanship. For warranty statement, please see http://www.hp.com/go/HPMediaWarranties. To obtain warranty service, please contact HP customer support.